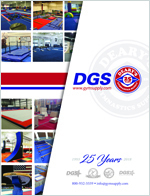 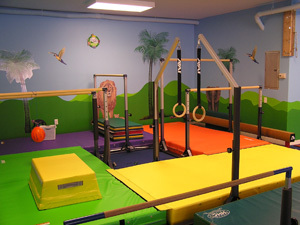 From small projects to large gymnastics schools and from start to finish, DGS has the knowledge and experience to design your gym space and install your new gymnastics equipment. 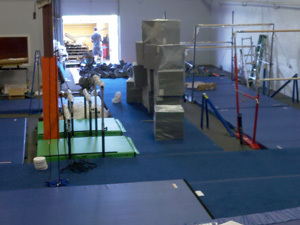 Build an efficient traffic flow for maximum and safe gym use for all program levels, and do much, much more. 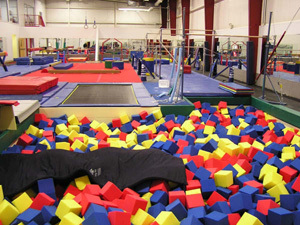 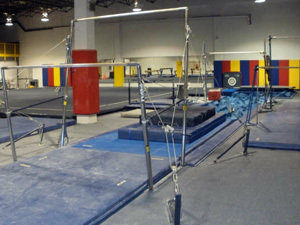 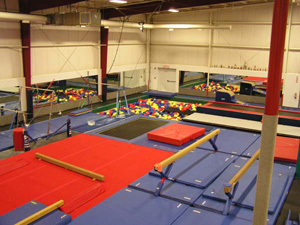 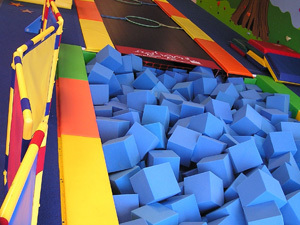 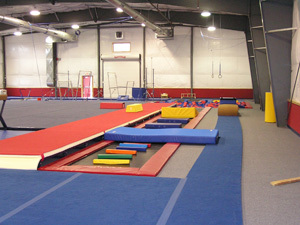 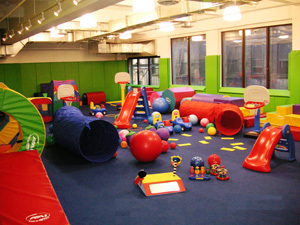 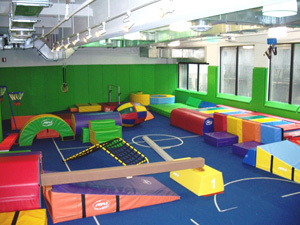 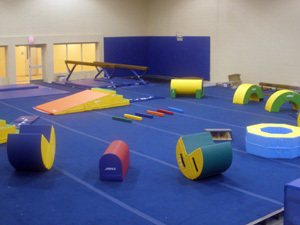 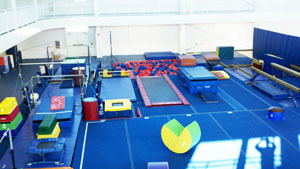 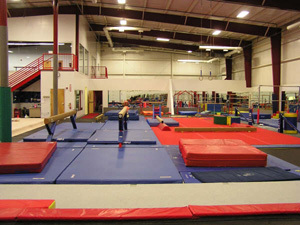 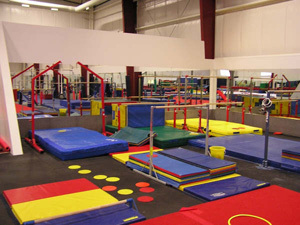 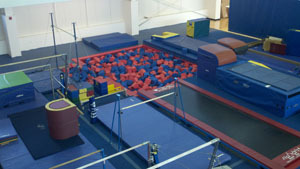 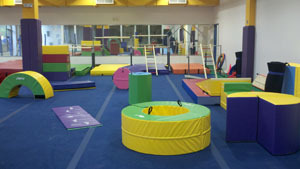 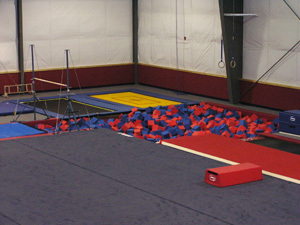 We can do all PITS, trampoline, channel bar, Tumble trak, Rod floor, etc. 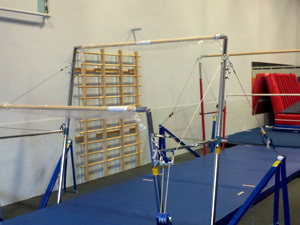 If you want a piece of apparatus going into the pit, we can do it! 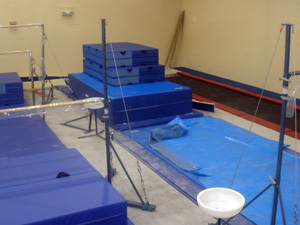 The quality of work and equipment you receive from DGS will exceed your expectations and provide your gymnasts a spectacular place to train for years to come. 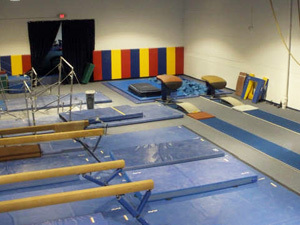 If you are opening up a new gym, put over 45 years of combined experience to work for you, and take the guesswork out of designing your gym and installing the equipment. 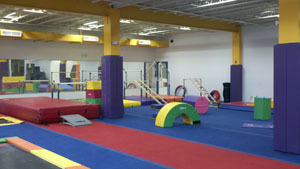 Please inquire about our discount for new gym owners. 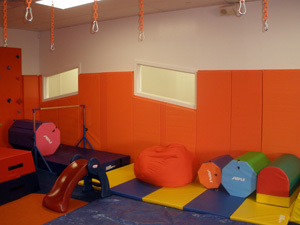 If you need more information or to obtain an estimate, contact our design department at 800-932-3339.